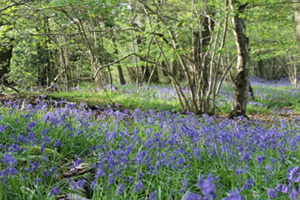 Hole Park gardens are well known for having a spectacular display of bluebells in April and early May. 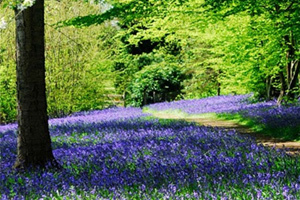 Visitors can enjoy the amazing display of bluebells while taking the circular woodland walk which also passes a solar powered renovated ice house. 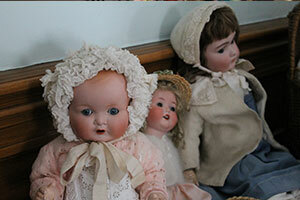 Fashionable, vintage, French brocante, decorative antiques and Betsy's Bakes. 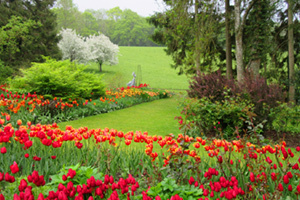 One hundred and eight varieties of tulip are planted in colour themed garden ‘rooms’. Visitors can wander from elegant displays of white lily flowered and palest cream classic tulips planted around an old brick terrace, to the open space of sweeping herbaceous borders covered in a riot of reds and oranges surrounded by tendrils of bronze fennel, or romantic soft pink peony flowered blooms cloistered between red brick walls and pleached pear trees. 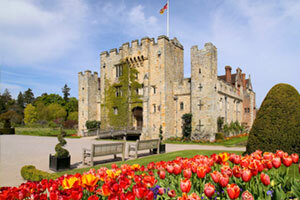 Be uplifted by 20,000 tulip bulbs proudly standing to attention and providing a visual feast of spring colour. Learn about different gins and mixers and try a variety of different brands of gin. Cost £15 per head which includes nibbles. 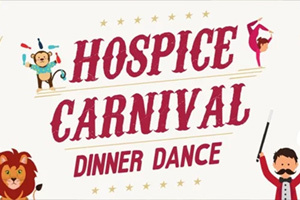 Book through www.hospicesofhope.co.uk, email events@hospicesofhope.co.uk or phone 01959 525110. 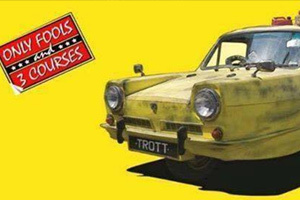 Join The Mayor and Mayoress of Tunbridge Wells, Cllr Len and Mrs Judy Horwood & dance the night away at their end of Mayoral year event - a 60s and 70s night at the High Rocks, Tunbridge Wells! With live music, a raffle, a buffet and more! 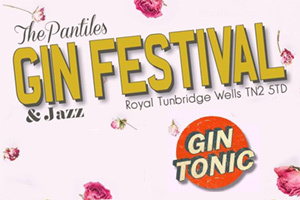 Tickets are £25 with all profits to Tunbridge Wells Mental Health Resource (MHR). 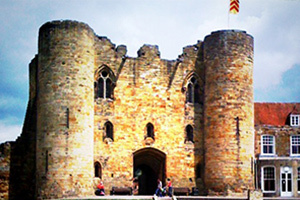 The cost of your ticket includes a 2 course buffet meal, a glass of wine + canapes on arrival. 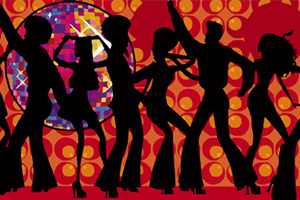 60s & 70s outfits are optional, with prizes for the best dressed! 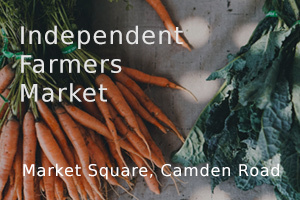 A brand new Farmers Market in Market Square of Camden Road. Fresh produce, plants, hot food. Market Square is the space behind Royal Victoria Place and can be accessed through the RVP Food Hall or directly from Camden Road. I have information that this takes place every 2nd and 4th Sunday of the month, £2 per person for entry, includes nibbles! Individual events are not normally publicised so check with the venue to ensure this is on! Teams of up to 8 people welcome but it is essential to book in advance! This event is rarely promoted online so chack before attanding! 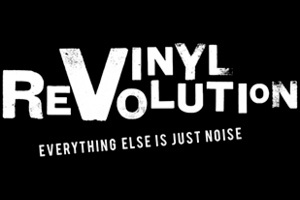 Vinyl Revolution are back! Alongside their usual delectable selection of new & vintage vinyl, merchandise & good chatter they’ll also have a heap of special Record Store Day releases with them. 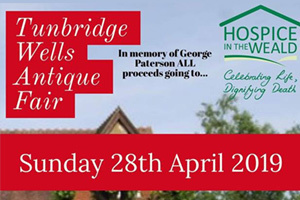 A Charity Fair at Skinners School in memory of silver dealer George Paterson with all proceeds going to Hospice in the Weald. 40+ quality stalls, across two halls with silver, maps, paintings, china, glass, postcards, jewellery, books, coins, furniture & much more. Refreshments (Kindly sponsored by Fuggles Cafe). A cabaret like no other cabaret performed by girls like no other girls. Featuring 16 of the world’s most beautiful and stunning showgirls – who just happen to be men! 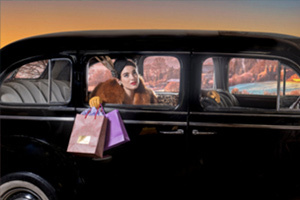 This all new production for 2019 is bigger and as glitzy and glamorous as ever. Prepare for a night you’ll talk about for years... laugh and sing your heart out with hundreds of friends you’ve yet to meet. Monthly Quiz at the Trading Post. Teams of 5, £2 pp, call 01892 459867 to book. 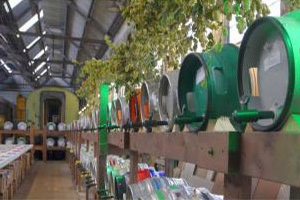 The event is raising money for Shepherd Neame's Charity of the Year The Silas Pullen Fund in aid of the Brain Tumour Charity. 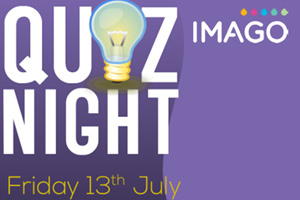 Tickets are priced £15 per person, including a two course set meal and prizes for the winning team! 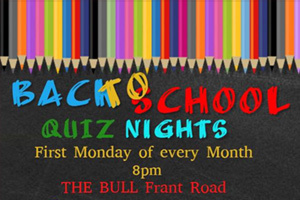 Arrival is from 7pm, with the main course served at 7.15pm and the quiz starting at 8pm. We are looking for teams of eight or less. 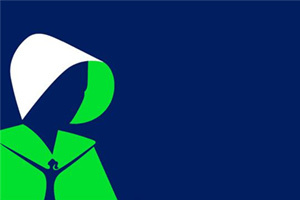 This month's Book Club choice is the short story collection Mothers by Chris Power. Anyone and everyone is welcome to join Book Club. Everyone loves to be impressed by the impossible and the regular Close-Up Magic Shows at The Stag never disappoint. See coins, cards and your own belongings disappear and reappear before your very eyes, in this mind-bending and unmissable night of entertainment here in the main bar! 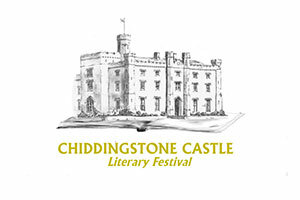 Four days of talks, performances and workshops set in this historic house and grounds. 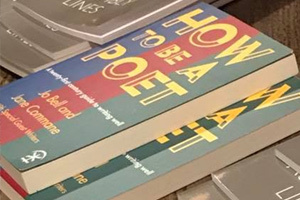 An eclectic mix of renowned writers of biography, memoir, history, medicine, fiction, crime, poetry, science, politics and children’s books, to guarantee we offer something for everyone of all ages and interests. 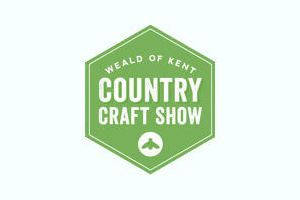 Joined by exciting displays, shows, and live music, the Weald of Kent Country Craft Show offers so much more than just lovingly made goodies. With marquees to explore, food to sample and rustic crafts to have a go at, as well as access to the Adventure Playground, the Craft Show is a great day out for all the family. 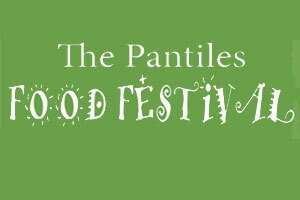 For a fantastic way to spend a morning and early afternoon, come to The Pantiles every other weekend to experience the hustle and bustle of the Pantiles Market. Have you always wanted to play an instrument and never had the time to? Did you play an instrument as a child, give it up and find yourself saying “wished I hadn’t given up”? Then one of our Free Adult Taster Sessions is for you! Our teachers are running 1 hour FREE sessions for small groups of adults, to come in and have a go at a variety of instruments. 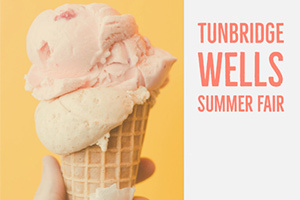 The sessions will involve groups of up to 10 people (depending on instrument supply) and the teacher will run through the basics of the instrument and then give you the chance to have a go. The sessions are targeted at Adults who are available during the daytime and looking to either revisit an instrument, or start something completely new. 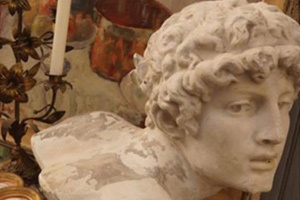 Stephen Harmer, from Plumpton College, focuses on a lesser known aspect of this movement best known for innovation in the decorative and fine arts. The illustration is of Upton Grey Manor House which was a key garden in the movement and created by Gertrude Jekyll. It has been fully restored from around 1984. 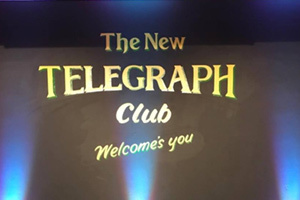 The Society provides a programme of monthly talks and other meetings thoughout the year. 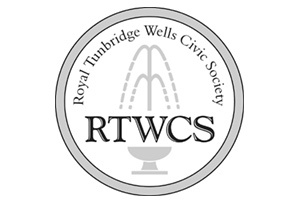 Meetings start at 7.30pm usually on the second Thursday in the month and take place in the Council Chamber of the Town Hall or the Royal Wells Hotel. 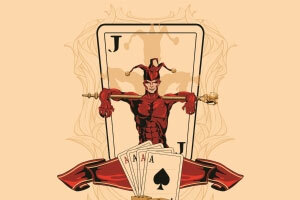 If you would like a meal beforehand please contact High Rocks directly to book the meal and say it’s for the magic show. Open to non members. Free entry. 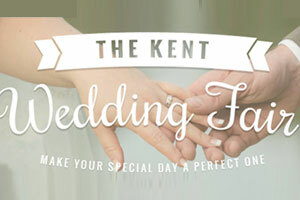 The Kent Wedding Fair brings together the best local wedding suppliers and specialists in the industry, dedicated to making your special day perfect. 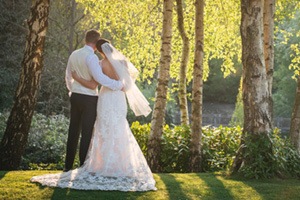 All of our fairs offer an extensive range of services and products for your special day and gives you the perfect opportunity to see first-hand how each exhibitor could help make your wedding dreams come true. Support Local pop up markets are the perfect opportunity for local businesses to sell their products and meet their customers face to face whether they're an aspiring artist or an established business. The bestselling author of Autumn, Winter and the Baileys Prize-winning How To Be Both, will be in conversation about her new novel Spring. This is the next installment in the remarkable Seasonal Quartet. View the beautiful function suites dressed for Wedding Ceremonies and Wedding Breakfasts. 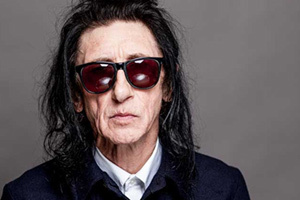 Poet, Movie star, Rock star, TV & radio presenter, Comedian, Social & cultural commentator John Cooper Clarke is back at theDe La Warr Pavilion in 2019. The Forum music and arts venue announces its aspiration to extend its building on Tunbridge Wells Common. 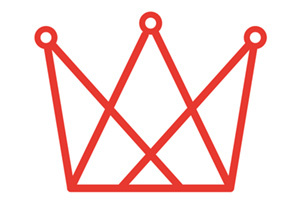 The first step will be an Ideas Day for the community with young, local architects at The Forum. Everyone who cares about The Forum is invited to come and write down, draw and share their ideas for the new space and how it could be used. 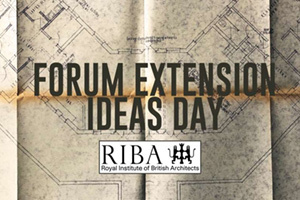 The Ideas Day is being put together by local architect Stuart Page, and supported by the local Branch of the Royal Institute of British Architects (RIBA). 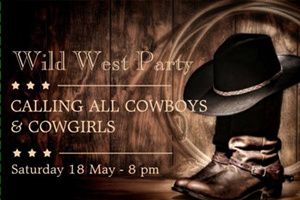 it's Wild West Party time at Woods Bar, on the Pantiles enjoy dancing/drinking and socialising with friends-old and new! All set to the sounds of DJ Ice Cool. 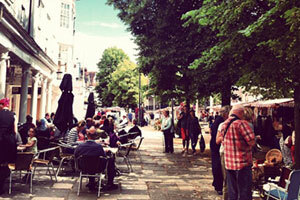 Informal post-work meet-up for creative industry professionals who live or work in Tunbridge Wells. Held on the third Tuesday of every month, from 6pm, at The George on Mt Ephraim. 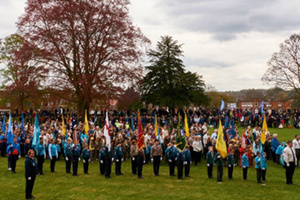 Next Meeting: 21st May 2019. 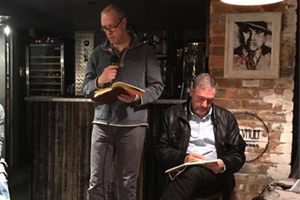 Public readings of the Kent and Sussex Poetry Society are open to all and take place every third Tuesday at the Bedford, 2 High Street, Tunbridge Wells, TN1 1UX. 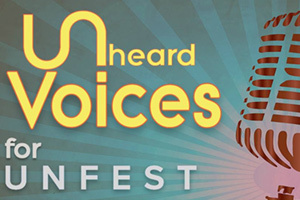 Voices is an open mic event showcasing spoken word (any genre) and singing/song-writing. 3-4 minutes per turn, original material is particularly welcomed, with the emphasis on shared and varied entertainment. Due to space restrictions, singers are asked not to bring musical instruments, but an acoustic guitar and a ukulele are available for use, and backing tracks are welcome. 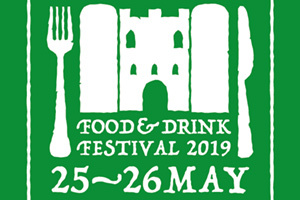 Fire up your taste buds at this year’s fabulous Tonbridge Food & Drink Festival in the town’s beautiful castle grounds close to the banks of the picturesque River Medway. 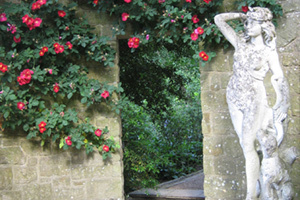 Pashley Manor is proud to host an exhibition and sale of almost 200 pieces of sculpture at their award winning gardens. 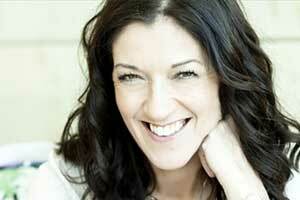 Sevenoaks Bookshop is delighted to present an evening with the much-loved author Victoria Hislop. Celebrate the publication of her new novel, Those Who Are Loved: an epic tale of an ordinary woman compelled to live an extraordinary life, set against the backdrop of the German occupation of Greece, civil war and military dictatorship. A series of garden and plant based activities. Learn the art of Bonsai pruning and care in our first ever Bonsai Tree workshop! Join our Bonsai specialist and learn the fascinating history of Bonsai Trees before pruning a tree of your own on the South Lawn, ready to take home. £40 per person to include Gardens access. Pre-booking required. After your tour, it would be our pleasure to welcome you to the Garden Restaurant for a refreshing Cream Tea, overlooking the South Lawn. 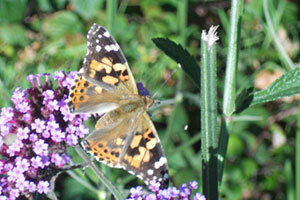 £25 per person to include a Cream Tea and Gardens access. Pre-booking required. Enjoy a lesson in hanging basket arranging and learn the skills needed to ensure your baskets at home always look impeccable! During this workshop, our expert will guide you and help you understand the best colour, form and texture combinations in your own basket to take home. Join our knowledgeable garden guides for a guided stroll through the gardens, learning about its rich horticultural history as both a formal garden and kitchen garden as you go. Don't forget to ask questions along the way! First Monday of the month, in partnership with St. Peter’s & St. Marks PTA. 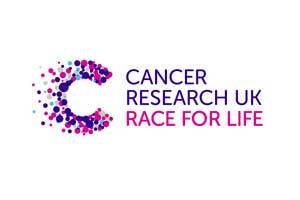 All money raised will be shared between the two schools. £3 per person entry, maximum of 6 per team. £50 cash prize to the winning team. Future Events: 3 June, 1 July, 5 August, 2 September, 7 October, 4 November, 2 December. 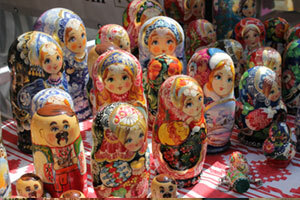 Approximately 200 stalls selling goods for the home, garden, well being and fashion with food, live music and workshops. 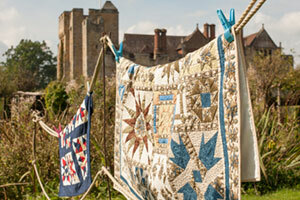 Specific entry terms apply and tickets may be purchased in advance from Wealden Times. 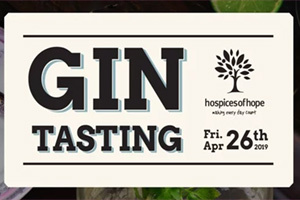 Settle in for all things Botanical as we welcome you to our first ever gin-tasting evening! 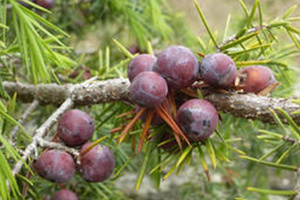 Learn more about the wonderful botanicals that make up your favourite gins and discover new smaller batch gins from our home county all in the wonderful surrounds of the medieval Baron's Hall! 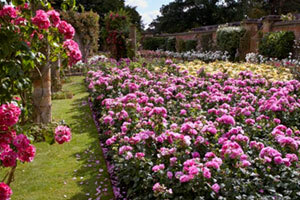 The perfect time to celebrate these gorgeous blooms with a Special Rose Week at this quintessentially English garden. 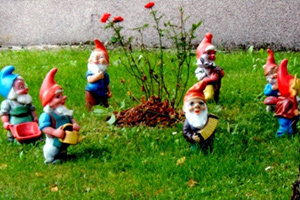 Owners/Residents of RTW open their gardens to the public. 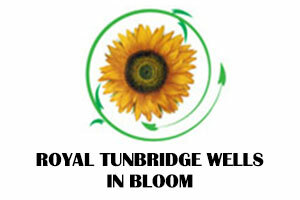 Tickets are £5 for visiting ALL gardens, with money raised going to RTW in Bloom and Hospice in the Weald. Ian Gledhill returns with a well illustrated consideration of the astonishing flowering of the architectural style that flourished briefly around 1900, particularly in Belgium and France. Sir Ranulph offers a personal journey through his life, from his early years to the present day. 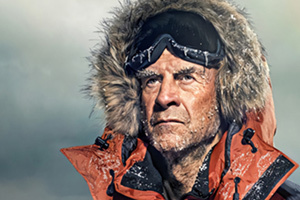 Both light-hearted and strikingly poignant, the evening covers spans Sir Ranulph’s childhood and school misdemeanours, his army life and early expeditions, right through the Transglobe Expedition to his current Global Reach Challenge - his goal to become the first person in the world to cross both polar ice caps and climb the highest mountain on each of the seven continents. 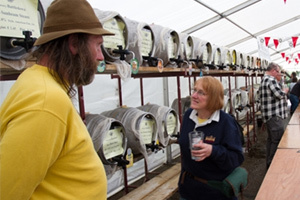 A wide range of real ales, ciders and perry available at Tenterden Town Station and on some train departures from 10.45 am. Food available on Friday evening and Saturday all day into the evening. 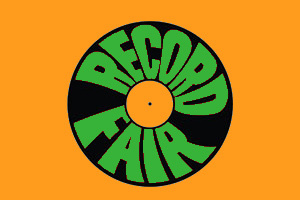 There will be 1000’s of records and cds for sale from dealers throughout the South-East. 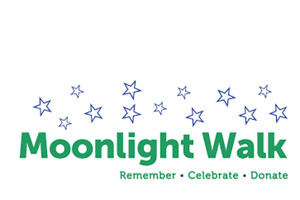 Join us for our renowned annual Moonlight Walk through Sevenoaks on Saturday 15th June at 7pm. 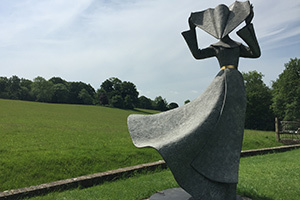 Walk our exciting 8 mile route that will start from The Vine Gardens, before heading off on our picturesque trail through the heart of the town and Knole Park. 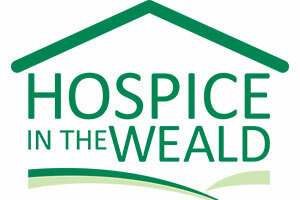 Get your friends, family and colleagues together to remember loved ones, celebrate life and donate to Hospice in the Weald. 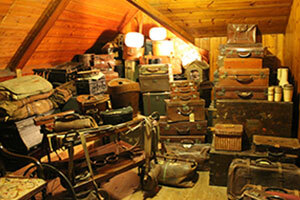 The Tunbridge Wells town-wide Yard Sale is effectively a car boot sale in your front garden, driveway, garage or porch. Free to register, free to take part. Do it on your own or join up with neighbours and friends! A car show not only for enthusiasts and owners to enjoy the sights and sounds of each other’s pride and joys, but also give local businesses, big and small, a chance to connect, build relationships and reach their targeted audiences. 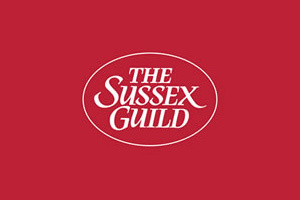 Visit the Susie Watson Designs shop in Tunbridge Wells on Wednesday 19th June, and meet Susie Watson who will be hosting a talk to show customers how her beautiful homewares are made using traditional handmade techniques by her team of skilled artisans in Sri Lanka and India. 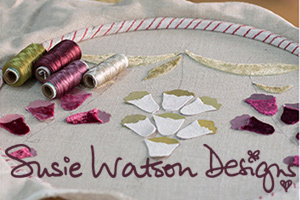 Susie Watson will also be personally signing her new look book 'The Magic of Making Things'. Our resident Interior Designers Steve and Gemma will also be on hand to offer design advice and inspiration to create the perfect look for your home. 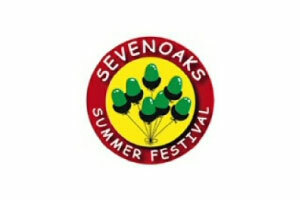 A two week festival featuring a wide range of local, national and international acts. Details of individual performances will be published closer to the event. 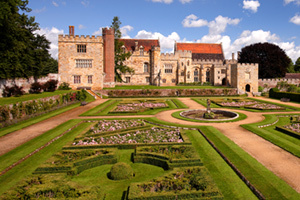 During Hever in Bloom experience the quintessential English Rose Garden at the height of its summer beauty with guided tours of the award-winning Gardens. 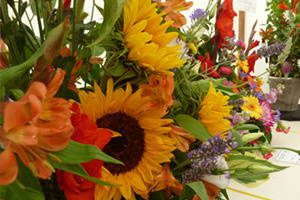 Many of the Castle rooms will be filled with English floral arrangements created by our florist. Following their sell-out UK tour, the Scummy Mummies are coming back to Sevenoaks with their comedy show for less-than-perfect parents. Join Ellie and Helen as they celebrate the scummier side of parenting, from drinking wine at teatime to hiding from the PTA. Bring your friends and make it a Mum's (or Dad's!) night out! The Big 7 Scooter Rally is a weekend of live bands, DJ's, vintage scooters, hot food, custom show, market and more. 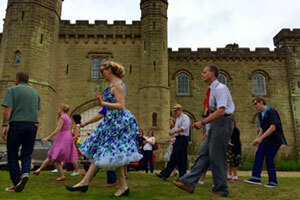 Celebrating it's Fifth year, the Chiddingstone Castle Summer Vintage Fair takes place on Sunday 30th June in the Castle grounds from 11 till 4.30. 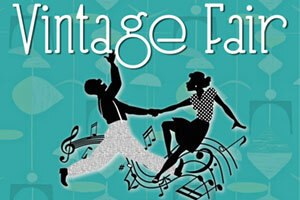 Listen to the splendid vintage style vocals of Steve Conway, join in dancing with the fabulous dancers of Sussex Swing. Browse, shop and delight in the variety of traders selling a full spectrum of vintage wares; from furniture, homeware and decorative items to vintage clothes and jewellery and much more. 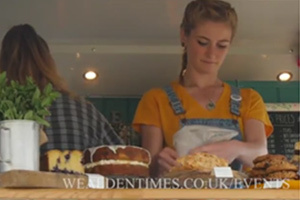 With delicious refreshments from local food specialists available throughout the day, the Chiddingstone Castle Summer Vintage Fair is a perfect family day out. 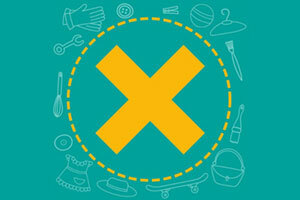 Entry to the fair is £6 per adult, £2 per child (5-13) and under 5's free. 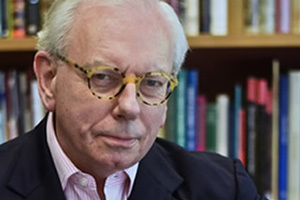 Historian and presenter David Starkey traces the radically shifting marriage customs of the British monarchy, from the laxity of the Middle Ages, through the stringencies of the Hanoverians, to the house of Windsor and its sometimes contorted adaptations to the realities of modern family life. During the eight days of the Kitchen Garden Week there will be the chance to talk to the gardeners and ask questions and advice, as well as a focus on how the produce from the garden is used in the café menus; plus there will be local honey and homemade chutney on sale in the Gift Shop. 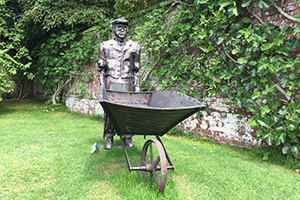 Ightham and District Gardener's Club take over Ightham Mote for their annual summer show. 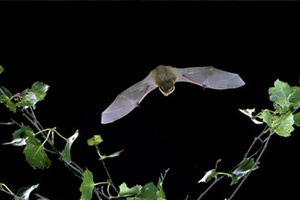 Learn all about the species of bats living here at Ightham Mote on this evening walk, and keep a sharp eye out to spot them. 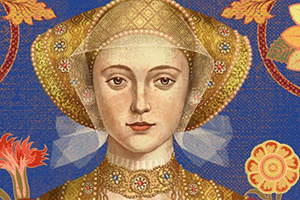 Author Alison Weir reveals a charming, spirited woman loved by all who knew her, and even, ultimately, by the King who rejected her. 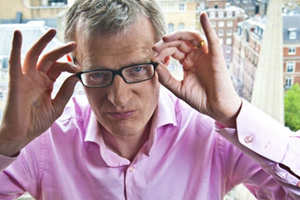 Get ready to laugh and cry as Jeremy tries to make sense of a world that increasingly makes no sense at all. 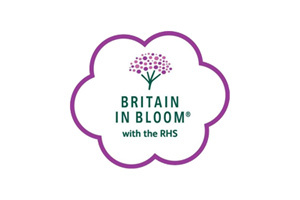 A fantastic selection of high quality crafts, the summer borders in full bloom and a special entry price combine to make this an ideal time to visit this garden on the border of Sussex and Kent. In the early 20th century, William Robinson was a household name and one of the leading voices in horticulture. With his numerous books, the charismatic Irishman changed the way we think about gardening and laid the foundations for much of modern horticulture. Sadly, he is little known today, but his garden at Gravetye Manor remains a testimony to his genius. 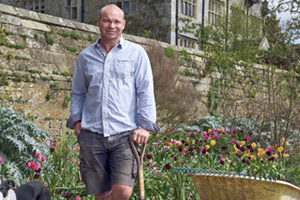 In this talk, head gardener Tom Coward will discuss the legacy of this fascinating man and the challenges involved in developing his historic garden. 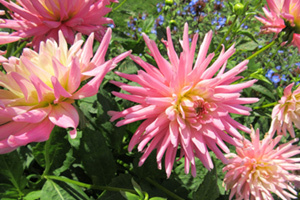 As summer turns to autumn the gardens at Pashley, on the border of Sussex and Kent, are ablaze with colour, provided by hundreds of dazzling dahlias, during the Dahlia Days event. 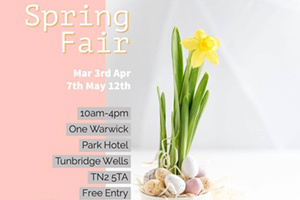 Discover around 120 exhibitors from the UK’s finest designer makers and contemporary artists at a craft fair based in the heart of the Kentish countryside. Crews of 16 paddlers (plus a drummer) race in Chinese-style Dragon Boats over a 250-metre course. Crews do not need to be super fit or skilled to be successful - all that's required is teamwork and a good sense of fun! 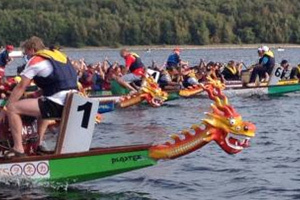 Dragon Boat racing is steeped in mythology and has been around for many thousands of years in China. Popular legend has it that through the racing, Chinese dragons would bring rain. We hope this will not be the case in September. The racing is run by Bewl Water and Dragon Boat Events Ltd provide the boats, helms, safety equipment, buoyancy aids and rescue boats. 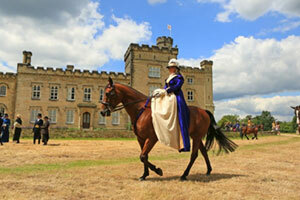 A fabulous family day with country sports, food, drink, shopping and so much to see and do. Fun dog show, terrier racing and displays are part of this well-established event at Chiddingstone. The Testaments, Margaret Atwood's highly anticipated sequel to The Handmaid's Tale, is revealed. 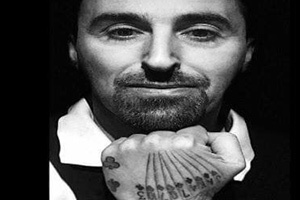 The momentous literary event will be celebrated with an exclusive live cinema broadcast, as Fane Productions present an evening with the Canadian novelist, poet, literary critic and inventor. The Testaments, Margaret Atwood's highly anticipated sequel to The Handmaids Tale, is revealed. 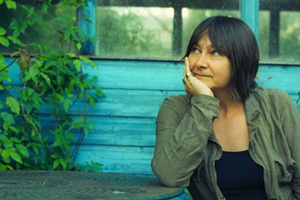 The momentous literary event will be celebrated with an exclusive live cinema broadcast, as Fane Productions present an evening with the Canadian novelist, poet, literary critic and inventor. 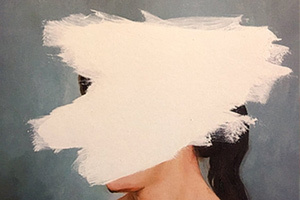 This September, The Testaments, Margaret Atwood’s highly anticipated sequel to The Handmaid’s Tale, is revealed. The momentous literary event is marked by this live broadcast with the Canadian novelist, poet, literary critic & inventor. Atwood will be interviewed by broadcaster & author Samira Ahmed discussing the length of her remarkable career, her diverse range of works & why she has returned to her seminal story, 34 years later. 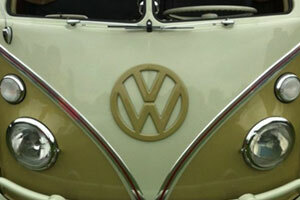 Grill n Chill is back with a fun-filled weekend featuring classic VW's, held at The Hop Farm. 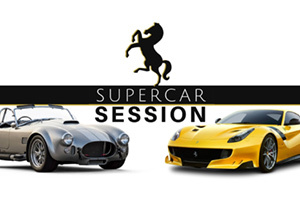 Bringing you all the best things you enjoy from a traditional car show but with a more chilled-out vibe, plenty of good food, good conversation and good rides. 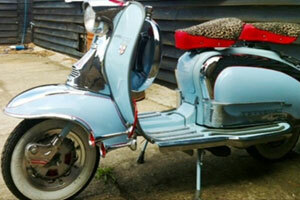 After each day of four-wheeled fun, it will be time to chill with friends in a laid back atmosphere. There will also be a great selection of food, so there should be something to enjoy for people of all tastes. Paid bar, raffle and nibbles provided. Teams of 6, £7 per person. Spend a night at the circus. Starting at 7pm, the evening will consist of dinner, entertainment, drinks and a dance at the end. 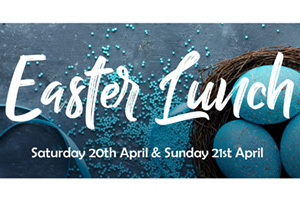 Tickets will cost £40 per person, which will include a glass of prosecco & canapes on arrival, 3 course meal, wine & coffee plus entertainment and dancing. Carriages will be available to take people home at 1am. Lots of trains, lots of beer and cider, lots of food, lots of entertainment. A brand-new event for 2019, a 6 mile sponsored walk starting from the Hospice itself. Remember a loved one and celebrate their memory by walking this brand new 6 mile sponsored walk. You’ll start at the Hospice and make your way toward the tranquil Dunorlan Park, illuminating the way with your very own Hospice lantern and thinking of your loved one every step of the way. Stroll alongside the glistening lake under the star filled night’s sky, continue through the park and as you make your way back to the Hospice, reflect and remember all those favourite moments before laying your lantern down and lighting up the labyrinth in the Hospice garden. 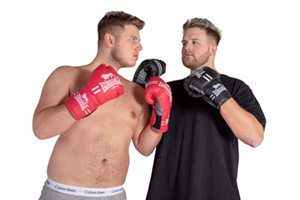 Social media phenomenon Ben Phillips has taken the world by storm. The 26 year old from Bridgend in South Wales has racked up an astonishing 5 billion views on Facebook. 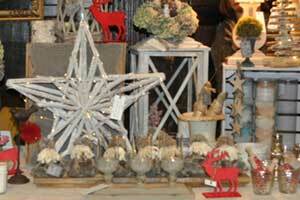 Choose from a wide selection of high-end gifts for the home or garden and the children. You'll also find everything for the festive season, from the perfect fairy for your tree, yummy festive treats and seasonal fashion for all occasions. 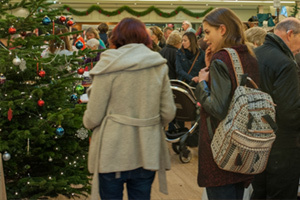 There will be over 70 hand-curated, unique and local stalls selling a wide variety of gifts, decorations, food and drink divided between the Castle and the large, heated marquee. Gilly Halcrow's light-hearted review takes us all the way from medieval guilds and pedlars to the first supermarkets. An afternoon of inspiring TEDx talks, uplifting entertainment, and bright ideas. 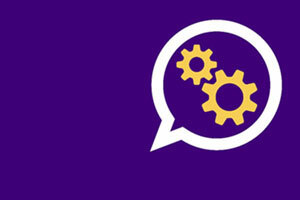 All thinkers, doers, collaborators, and life enthusiasts welcome!